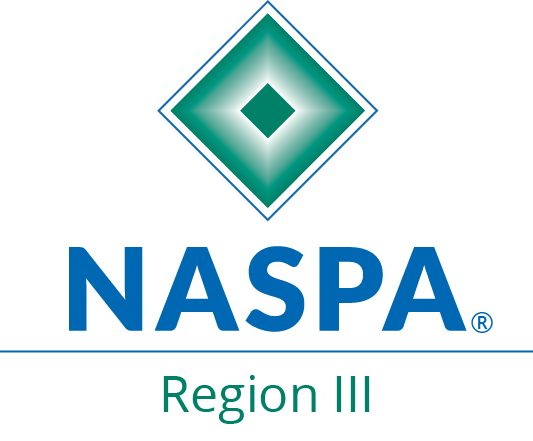 The National Association of Student Affairs Professionals (NASAP) is a professional organization dedicated to promoting excellence in the area of Student Affairs. The organization serves as a beacon for student affairs personnel addressing the issues and needs of today’s college students. With a varied membership spanning across academic, administrative, corporate, and student affairs boundaries, the organization offers a variety of resources and experiences. NASAP is on the leading edge regarding issues, solutions and professional development opportunities for Student Affairs Professionals who serve minority populations in diverse settings around the country. NASAP serves a viable outlet for professional development. The organization was founded in 1954. The Annual conference provides opportunities to: (a) foster team building and sharing of knowledge, skills and abilities between those holding administrative positions in Student Affairs; (b) create a network among students affairs administrators at diverse colleges with emphasis on the administrative challenges faced in such settings; and (c) provide opportunities to hear various administrative challenges and a range of successful strategies currently being implemented.